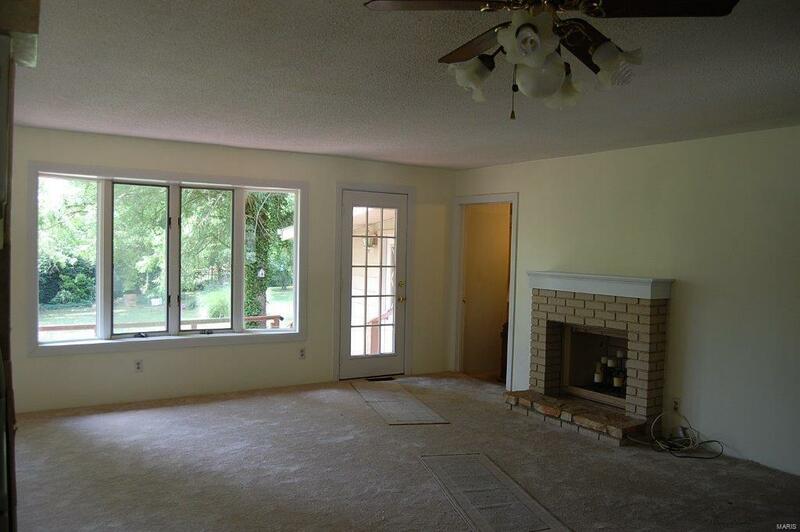 Very nice 3 bedroom 2 bath brick home with newer roof. 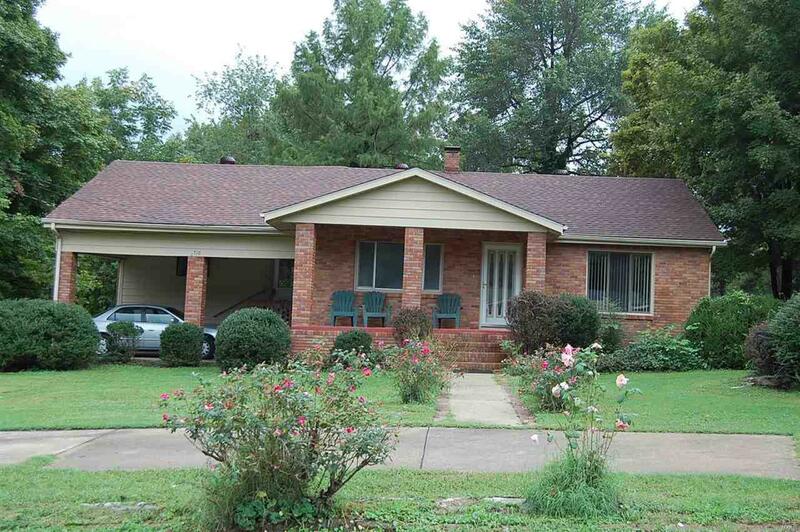 Updated electric and very large fenced in back yard. Partial basement.